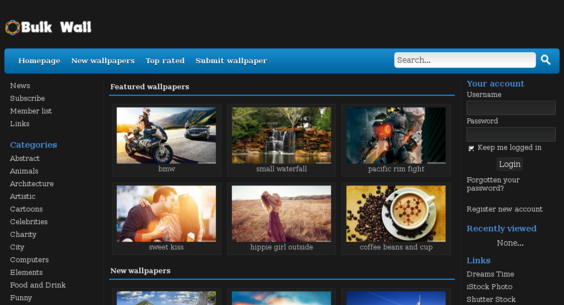 bulkwall.com — Starter Site Listed on Flippa: HD Quality Wallpapers Website. Killer Design. Ads Ready with Huge Potential.